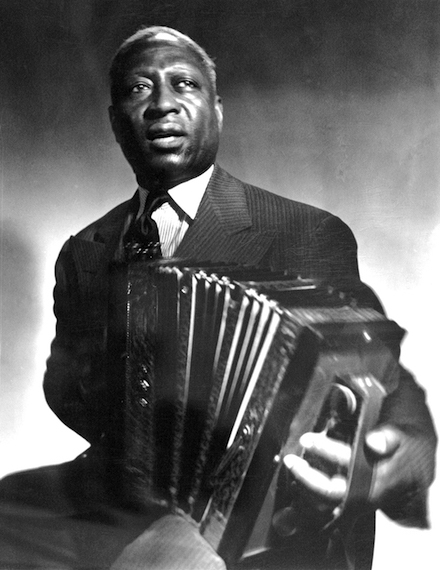 Lead Belly was a blues pioneer from Mooringsport, Louisiana. His work has inspired numerous artists, including Odetta, Kurt Cobain, and Bob Dylan. Written in 1937, in response to discriminatory Jim Crow laws, this song was recorded by Alan Lomax, for the Library of Congress, in 1938. The song has a traditional 12-bar blues structure and it is written in the key of Bb. The song has been covered and reinterpreted by numerous artists, including Pete Seeger and Billy Bragg.